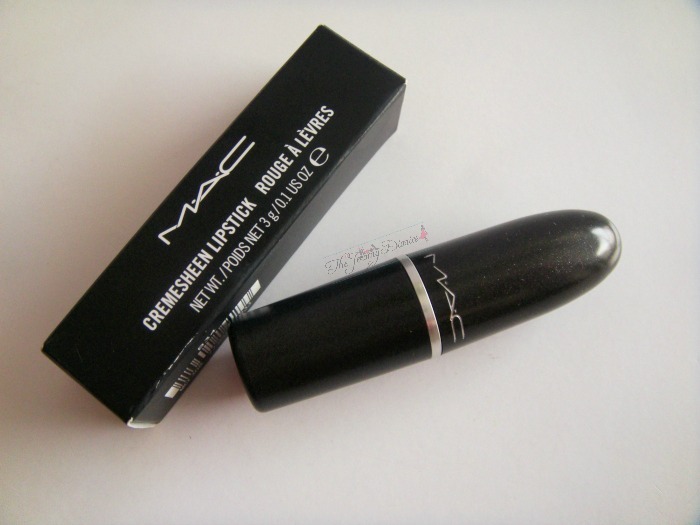 Who hasn’t heard about MAC; who doesn’t love MAC!!! 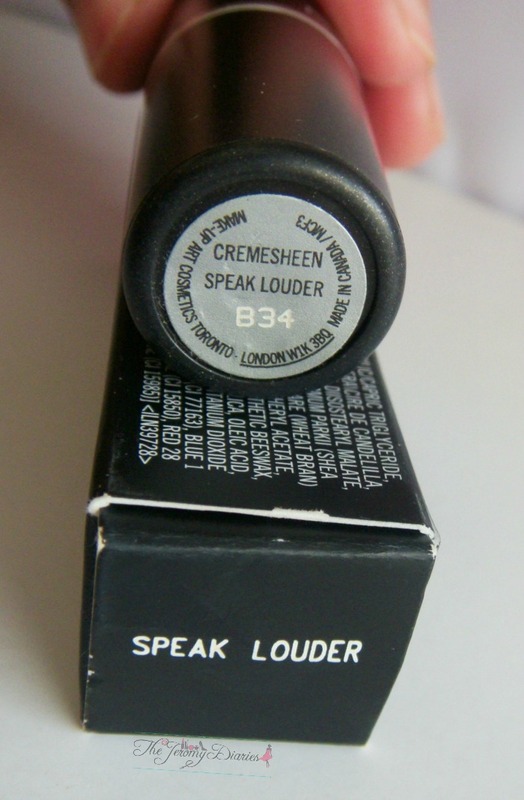 Bringing the first MAC review for TJD from MAC’s regular lipstick permanent shade “Speak Louder”. 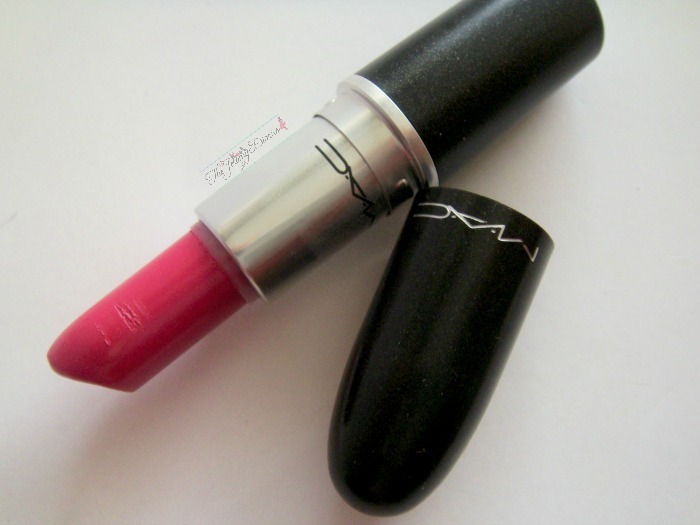 MAC lipsticks are perfect beauties provided to you in black round-cylindrical tubes with dull silver bullets which house the high class and amazing quality MAC lipstick. From card box to packaging to the product; everything shouts about quality. They are light-weight and safely find a niche in your clutches. 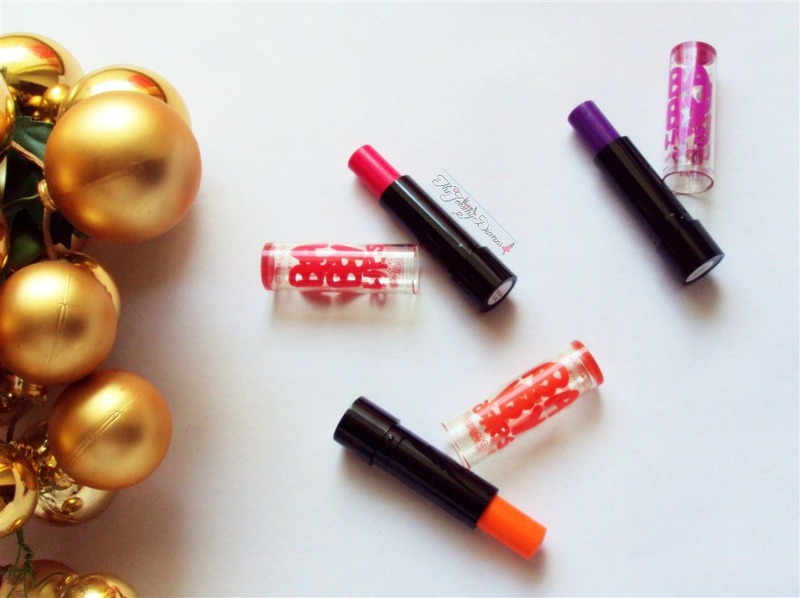 The lipstick has creamy texture to ease on application without any tug or pull. One slight swipe deposits intense colour, up to 80% colour on the lips and one more swipe provides full coverage & opacity. The application is easy and precise. 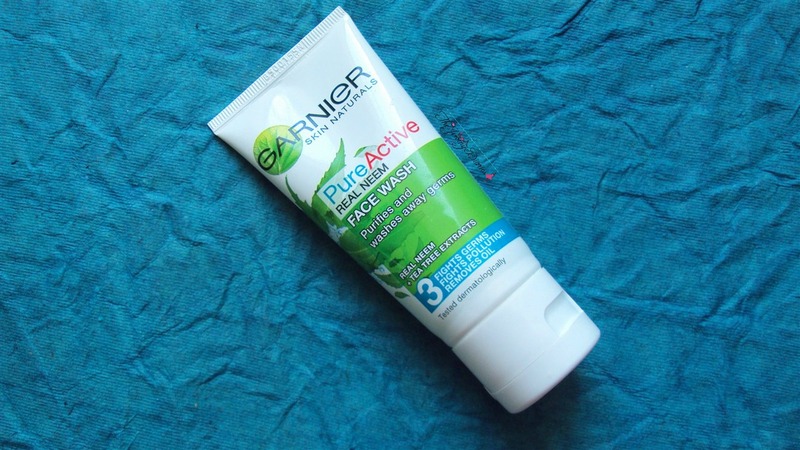 Slightly thick and a bit waxy, the texture isn’t too moisturizing but it is hydrating and doesn’t dry out lips at any time. 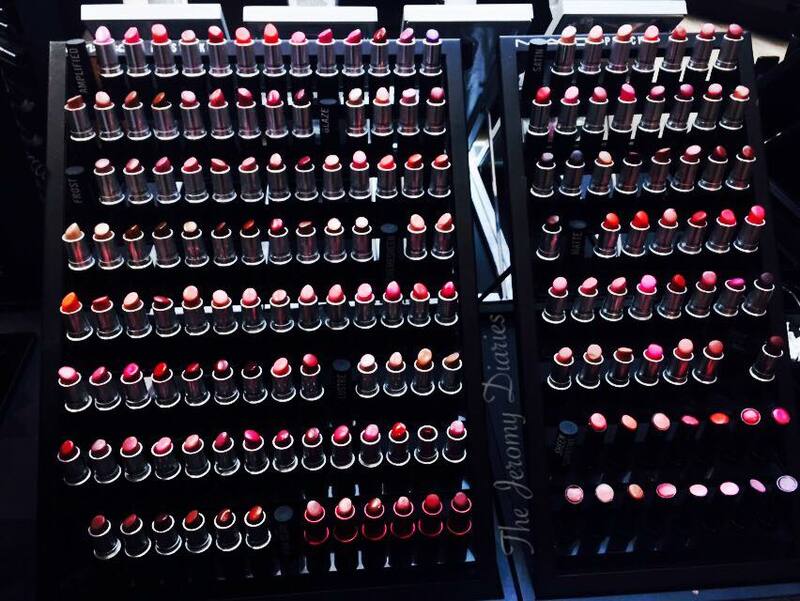 The lipstick has no bleeding or smearing issues and the colour stays on for 5 hours approximately. 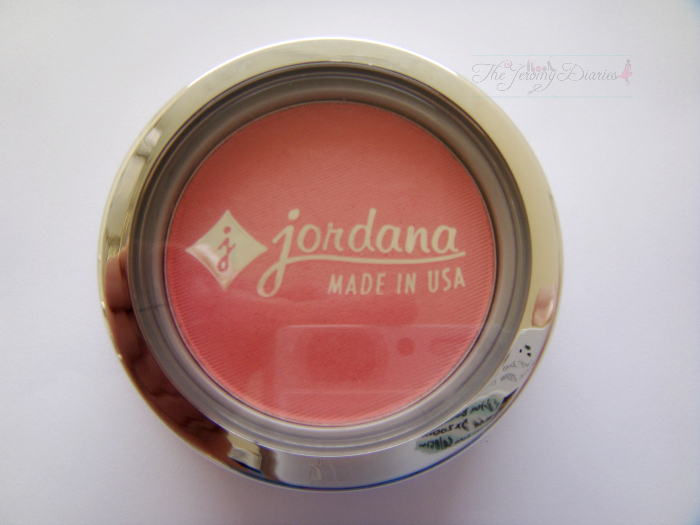 The website describes the shade as poppy blue pink with crème sheen finish. The pigmentation is way too good. The shade is mediocre bright pink and appropriate for party to everyday use. 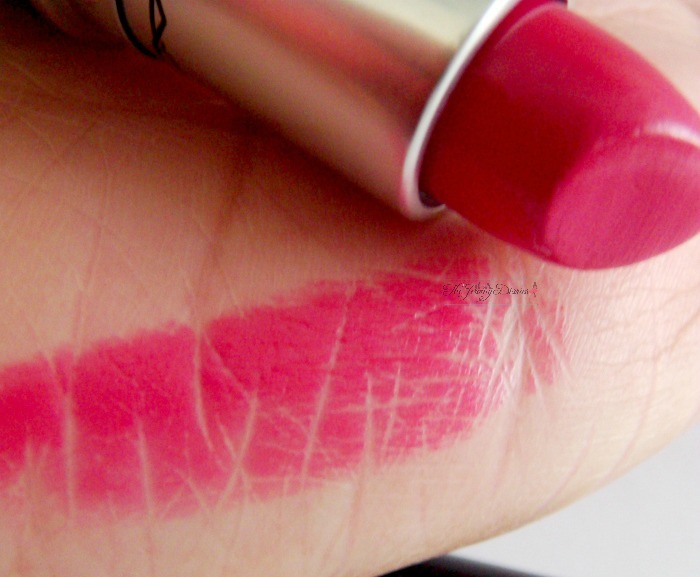 It isn’t too transferring and has made me fall for MAC lipsticks over any other high end brand. 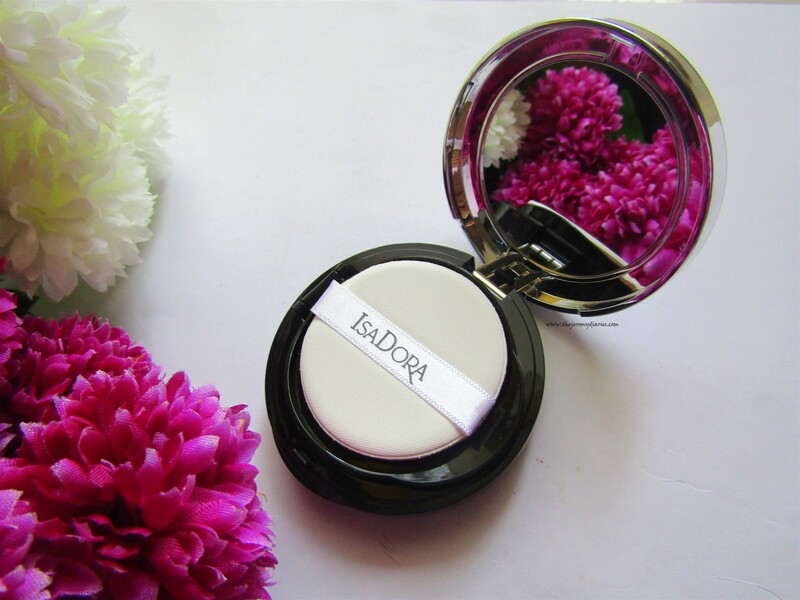 Beautiful shade of pink with crème sheen finish. No bleeding, feathering or transferability. 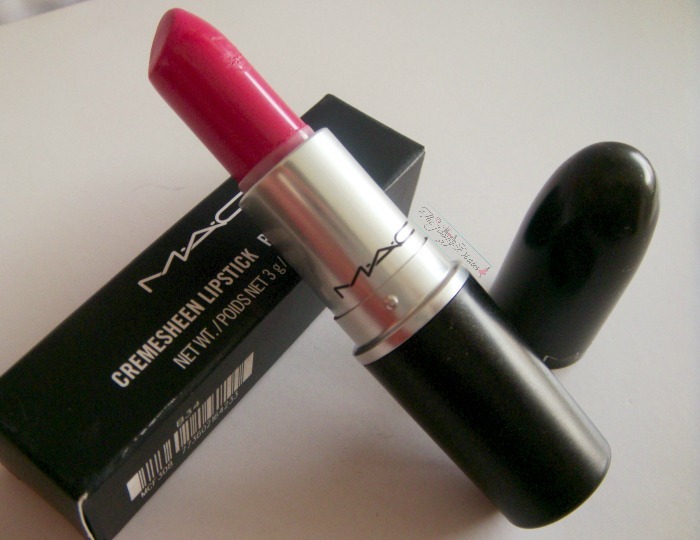 A MAC lipstick is something I don’t own yet..